I am a database administrator who understands how important and sensitive data is. I do not re-invent the wheel when it comes to data solutions, I am familiar with various data tools that can clean, manipulate, and transfer data from one system to another. 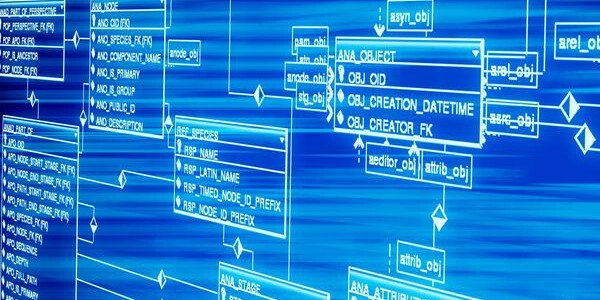 I develop and design with MSSQL, but I have work with Oracle, Fox-Pro, Access and spreadsheets in the past.I am responsible for the installation, configuration, upgrade, administration, monitoring and maintenance of databases in an organization.